We are pleased to announce our Coach House Marquee spectacular Open day taking place on Sunday 21st September 2014 between 11.00am-3.00pm. As our Marquee Weddings are becoming more popular with couples looking for a vintage inspired countryside wedding, we decided it would be an ideal opportunity to showcase the Marquee in all it's glory. 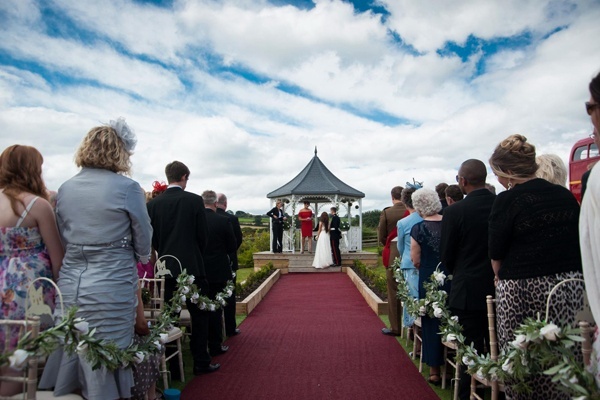 Some of our fantastic suppliers will be dressing the marquee on the day to truly give you that wow factor, and you can then see for yourself why the Coach House Marquee would be the perfect choice for the Wedding you deserve. It is free admission on the day and you will have the chance to enter our Free Prize draw where 5 lucky couples will win FREE hire of the marquee on selected dates in 2015. If however, you have an alternative date in mind and would like to book this with us we are offering special offers & promotions for any 2015 Marquee Weddings booked on the day too. So if you haven't already booked your 2015 Wedding come along and view the venue and have the chance to win one of the fantastic prizes on offer, (all the full terms & conditions are below) or secure the perfect 2015 Marquee Wedding that you have always wanted. Available 5 prize dates: Friday 8th May 2015, Sunday 10th May 2015 , any Monday-Thursday September or October 2015 . Terms & conditions: The draw is only open to people who attend the open day & fill in the entry form on the day. The draw will take place & the lucky winners will be notified by email. A non refundable non transferable booking fee of £400+ vat will be charged to secure the date and will be deducted from the food & drink when it becomes due. Only the dates offered are available in the draw. No cash alternative will be offered. The prize is for the marquee hire only, additional charges for food, drink, civil ceremony set up & 8 bedrooms in the Hall (if available) will be made.